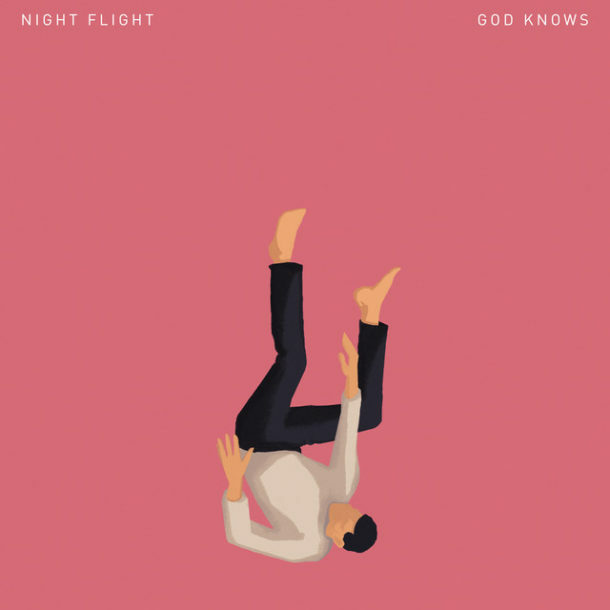 NIGHT FLIGHT is back with their new single “God Knows”. 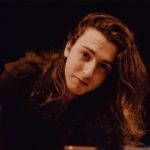 Immediately a distorted guitar & gentle vocals carry the verse along a smooth groove. There’s a melancholy to the lyrics and overall vibe of the song that feels almost tangible. It’s calm, yet full of energy as vocal layers weave in & out of the verses and the chorus cascades around the frustrated eponymous lyric. A late-night driving song for the cool summer ahead.